1) Tell us when the last time you did something to relax and unwind? 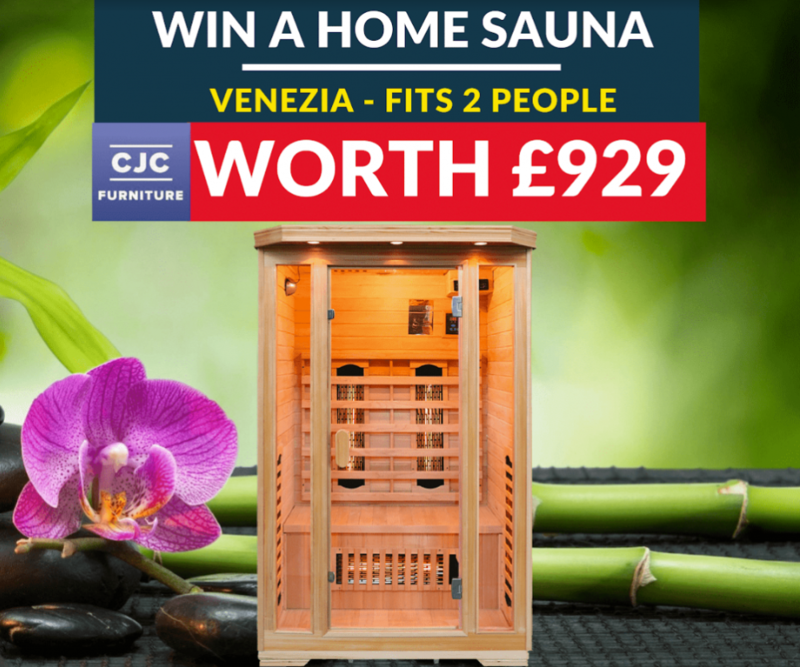 2) Who would you like to spend some time with in this fantastic two-person infrared sauna? You must enter by midnight on 31/03/19, and the winner will be picked at random on 03/04/19. FREE DELIVERY for the winner living in a range of up to 60 miles from Birmingham. The winner from another part of the UK will be liable for the cost of delivery, using our normal pricing as the guideline: https://cjcfurniture.co.uk/shop/page/delivery_32. The prize must be redeemed within one month, by 1st May 2019. 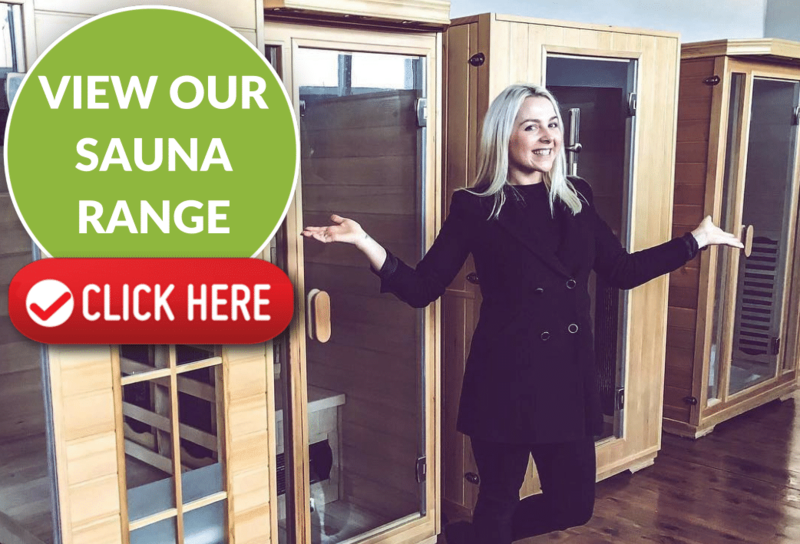 We may ask you to provide a review / give feedback on a new sauna, as well as post a picture with the winner to our facebook page.